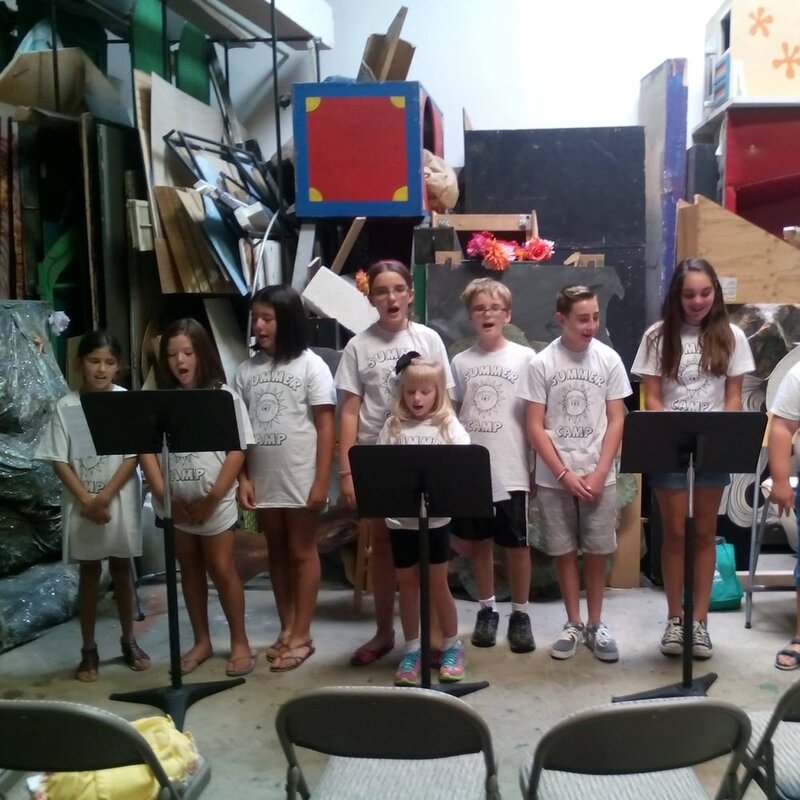 If you are interested in upcoming Riverside Children’s Theatre programs (Camps, Workshops, etc…) Leave us your information and we will contact you about future programs. Please fill out the following interest form. Please let us know what interests your child most.